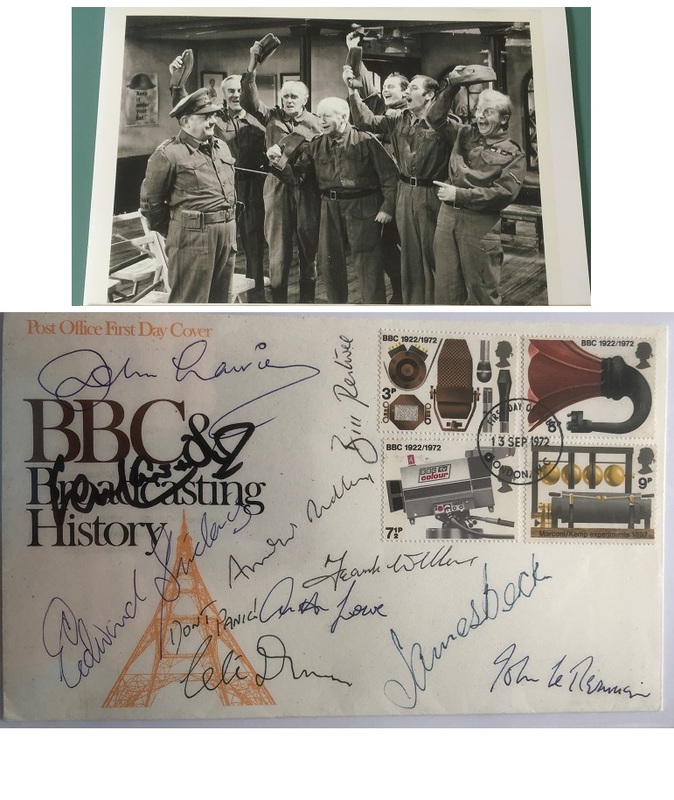 A wonderful ,very rare, Jon Pertwee autobiography. 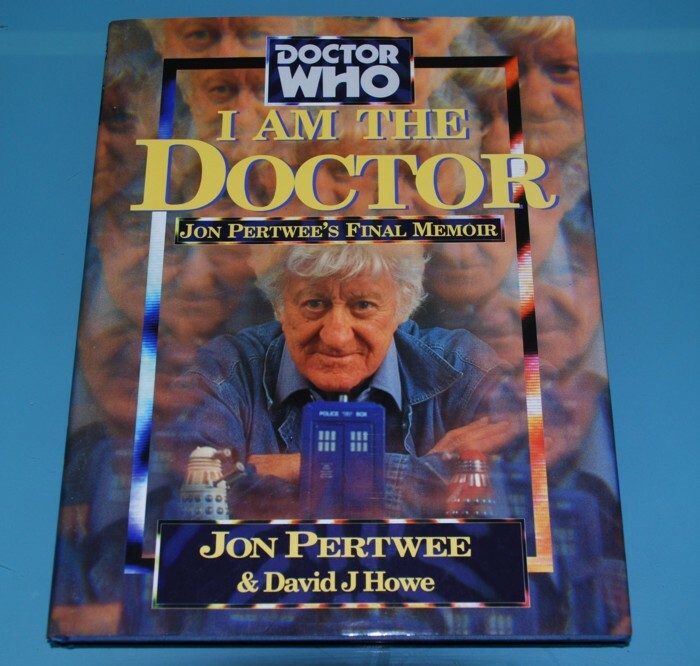 Jon Pertwee's final memoir. In perfect condition !